För att se kollektionen krävs inloggning. 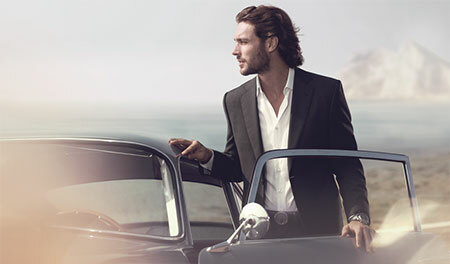 Davidoff represents passion for all things beautiful and pleasure in life. Davidoff products are elegant understatement, iconic design and premium ingredients combined with perfect craftsmanship. The Heritage - Quest for Excellence. Russian born. Swiss citizen. Global explorer. 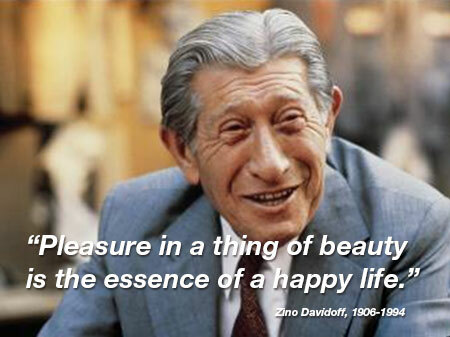 Turning the world into his playground, Zino Davidoff boundlessly embraced life, venturing across continents and cultures in a life-affirming, never-ending quest for the best and the conviction that true luxury is experiencing beauty and the ultimate pleasure in every moment. Fueled by curiosity, thrilled by discovery and adventure, he mined the corners of the world for the most exceptional quality and uncompromising craftsmanship, believing that only what’s authentic, true and outstanding is good enough. Ultimately, he created a visionary global brand true to his ideals. Beyond riches, he sought enrichment of the soul and the senses as an artisan of the life well-lived. Beyond borders, he expanded his mind and cultivated his expertise. Beyond mortality, he left a legendary legacy branded with his free-spirited pioneering, infused with his intuition, tenacity and passion for excellence. This is not only the heritage bestowed upon us by Zino, it’s the map that guides us on our quest forward. The Philosophy - Live Every Moment to the Maximum. We believe that true luxury is living passionately and intensely, living every moment fully, to the limit. To amplify and elevate every moment with the ultimate in quality, we cultivate a cross-cultural credo that embraces the world as a borderless wonderland, full of never-ending inspirations and opportunities to bring together the finest materials and ingredients the world has to offer. It is this passion for exploring the new, uncovering and discovering the ultimate in design, craftsmanship and innovation that underscores our bedrock belief - that life is too precious for compromise. The Promise - Passion for Excellence. Pleasure in Life. 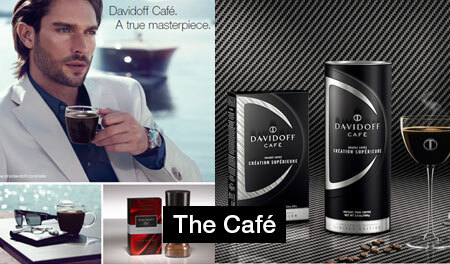 Excellence based in expertise, vision and passion is the core, the soul of the DAVIDOFF brand. 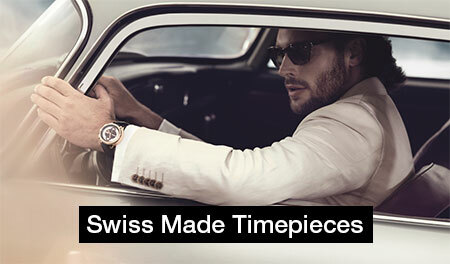 Finding and fusing quality and craftsmanship from every corner of the world together is our never-ending, dynamic quest. 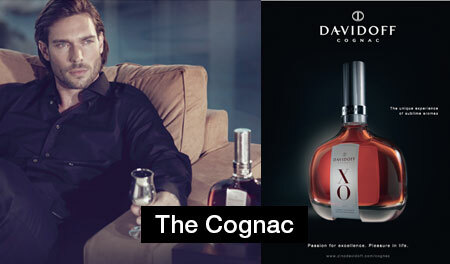 The heart of the DAVIDOFF brand is the inherent pleasure in life. We never cease to celebrate every moment, elevating and enriching the life fully-lived with passion and intensity. The Values - Excellence Leads to Exceptional Experiences. A signature scent that lifts the senses. An object of beauty that touches the heart. A sensual and characteristic aroma that turns a moment into a shared ritual. Beyond products that are grounded in quality, and elevated with attention to detail and expertise, we also value and recognize the emotional connection our products have to our customers life, ultimately turning every moment into an affirmative, life-enhancing, exceptional experience. The Spirit - The Curious Global Citizen. 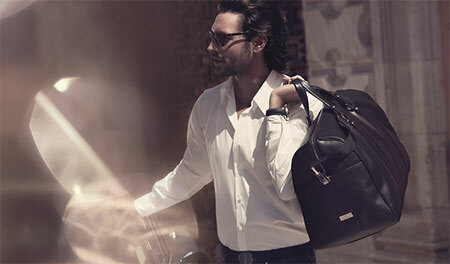 As a brand that appeals to our highest hopes, dreams and aspirations, we gain insight into our target audience by seeing them in the idealized way they see themselves – as cosmopolitan and culturally connected men and women who approach life with enthusiasm and optimism, seizing every day as an opportunity to live in a modern and cultivated way graced with quality, style and elegance. Embracing openness and curiosity to experience different cultures, their world becomes a place where borders fall away as new interactions and exposures create a sense of appreciation and inspiration in every moment. Free-spirited with an unconventional twist, yet industrious and down-to-earth, they ultimately find great pleasure in expanding their horizons as they move through life with intensity and dynamism. 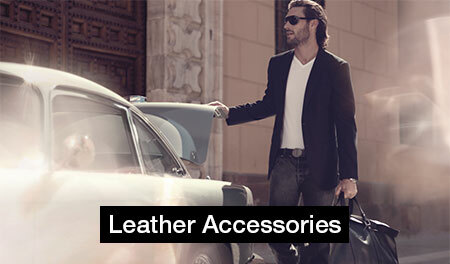 The Portfolio - One Lifestyle for a Collection of Products. Across borders and beyond boundaries, we gather the best the world has to offer, delivering on our uncompromising promise of excellence, and craftsmanship. 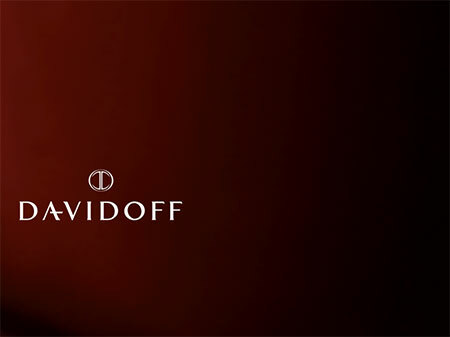 The legacy of Zino's unique sense of quality and art de vivre is generously reflected in each DAVIDOFF product. 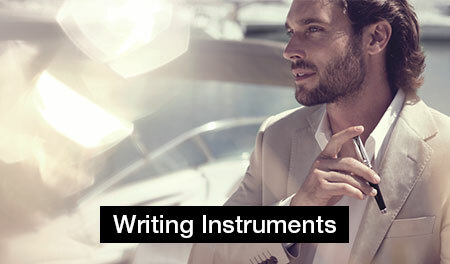 Whether it's timepieces, writing instruments, leather, fine fragrances, eyewear, coffee or cognac, we believe that anywhere passion and dedication come together, inspiration for constant innovation can be found. 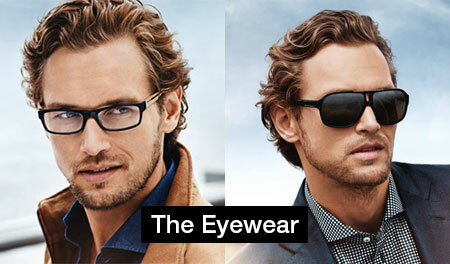 The Vision - Bringing Modernity to Luxury, Intensity to Life. We believe that modern luxury is about elevating our everyday lives with sophistication, intelligence, design and quality. It not only makes life more enjoyable, it makes every moment a celebration as it intensifies our experiences and encourages our aspirations. 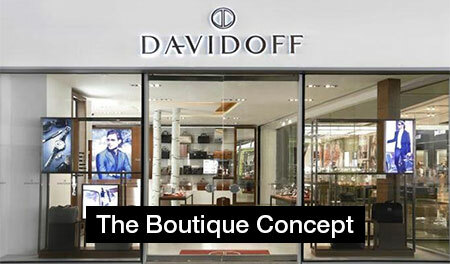 With this vision, DAVIDOFF will amplify its success story as it remains loyal to the demanding and innovative principles that have established the brand as a relevant global player. Unleashing our passion for excellence and beauty and our pleasure in life into a philosophy and an attitude that connects with curious global citizens around the world, we will work with dedication to achieve state-of-the-art products of impeccable quality that support and inspire a dynamic, multicultural lifestyle.